This past week an open source debate has emerged over the IAEA's failure to accept Iran's recent offer of inspecting Marivan, a source of PMD concern identified by previous IAEA report in 2011. 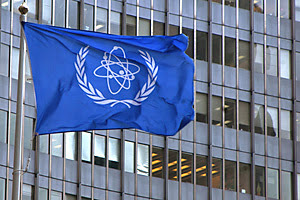 Mainstream media sources have merely provided a superficial rendering, with references toward another source of PMD concern at Parchin.The current debate encompasses the mandate of the IAEA, and past sources of PMD concern that upon further developments or offer of inspection nevertheless remain without update on subsequent IAEA reports. The comments section at Dan Joyner's and Mark Hibb's blog posts are also recommended reading.